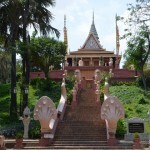 Gain insight into the culture and lifestyle of people in a sparkling and bustling but the peaceful city. 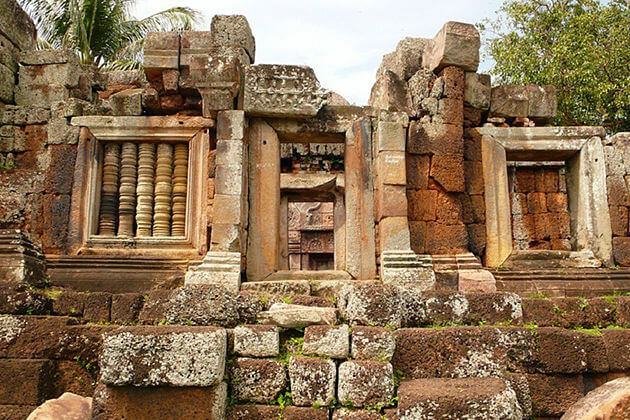 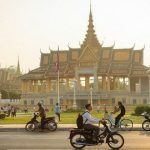 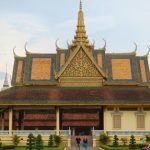 Discover the fascinating architectural buildings here as well as explore the life of Cambodia from the dark days until now by an unforgettable Phnom Penh tour. 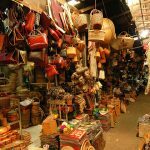 In addition, understand the lovely local routine through a relaxed tour on the river or a short walking through the local market. 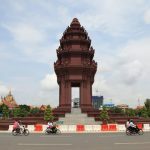 Arrive in Phnom Penh, where the friendly tour guide will meet and transfer you to your overnight hotel. 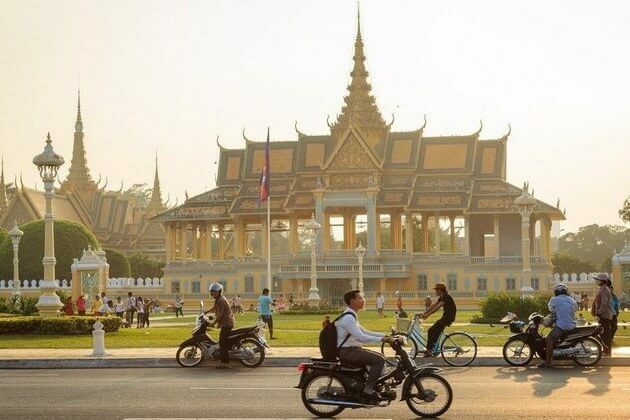 After a short rest, enjoy the city’s main highlights on an included guided sightseeing tour which includes a visit to the Royal Palace, Silver Pagoda, National Museum and Wat Phnom. 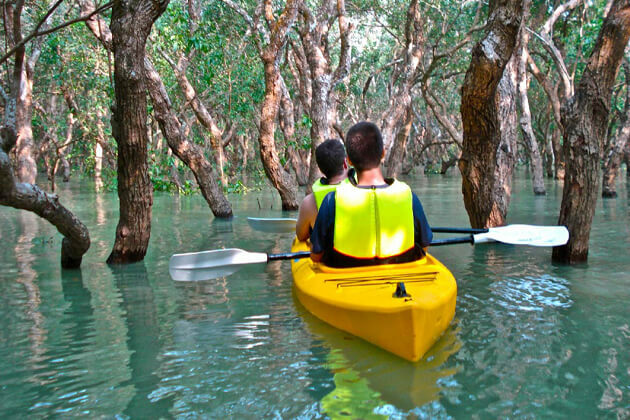 In the afternoon, join in a short excursion on the Chatomok River (the Four Faces River) to get a look at the daily life of local people before returning to your hotel for an overnight. 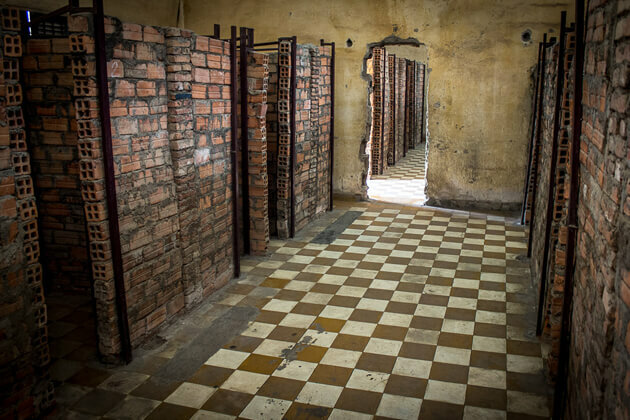 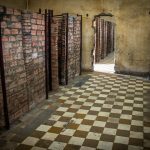 This morning, explore the dark history of Cambodian via a visit to the Genocide Museum. 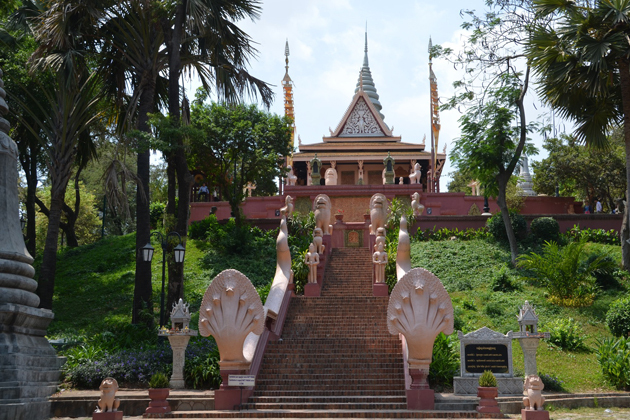 Later, continue the journey into the Killing Fields. 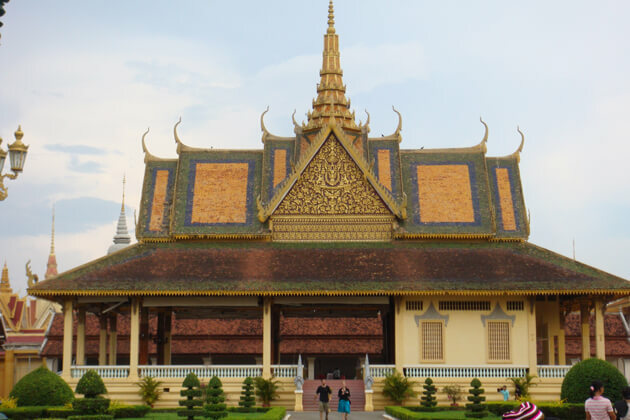 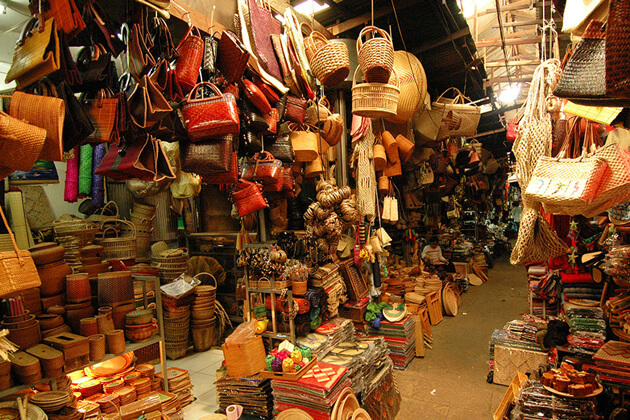 Before arriving the Killing Fields, take a short walk through the local busy market of Toul Tumpong or the Russian Market to discover colorful squares here. 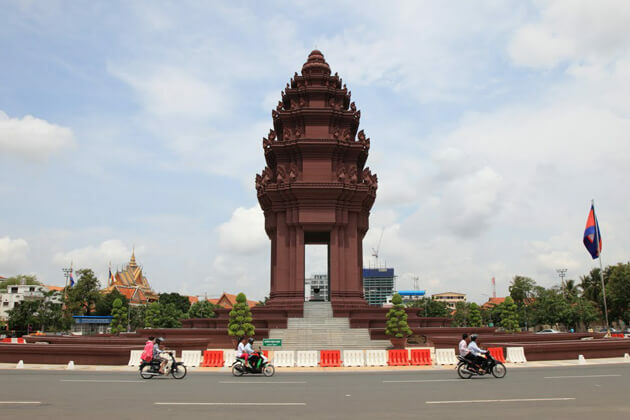 An afternoon’s included sightseeing with a local expert shows you many of the best-known Phnom Penh’s sights consisting of the Independent Monument and the Victoria monument. 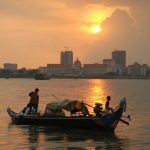 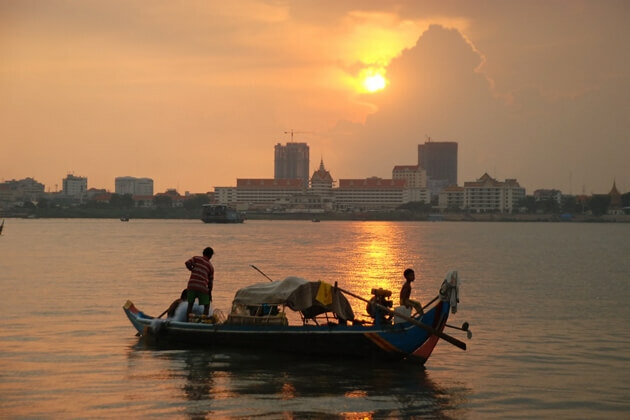 See picturesque sunset of Mekong River on a boat cruise before heading towards the hotel for an overnight.